Inter Handling provides ground handling services at provincial airports in Western Finland. 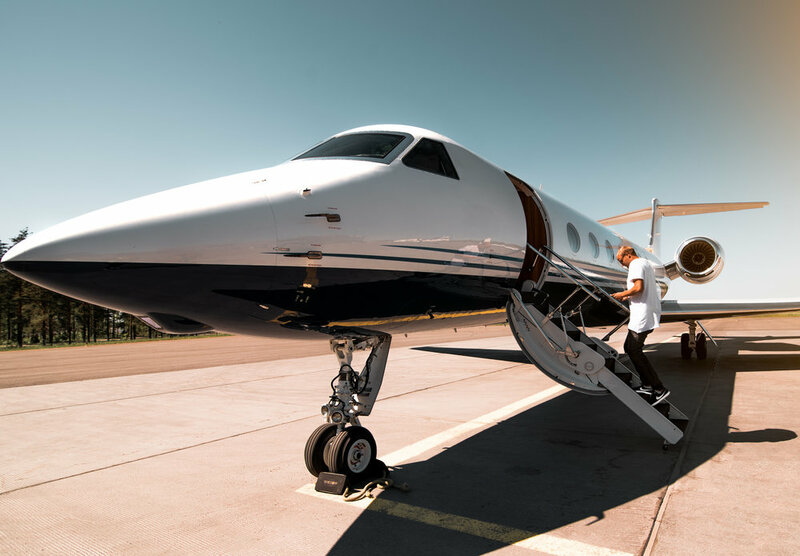 Our service range includes all passenger, ramp and cargo services for aircrafts in all classes from VIP business jets to wide-bodies. Our company provides Cargo services with fast and gentle touch. We are able to load client’s cargo straight to trucks at aircraft side. Storage and warehouse facilities also available through us. Inter Handling is specialized delivering VIP services to satisfy your client’s requests. All vehicles can be escorted to aircraft side with no need to go through terminal facilities. Inter Handling Finland Oy is an independent Airport service provider at Turku and Pori Airports. We serve several airlines and cargo operators. Our service range includes also a courier service. Our company was established in 2013 to provide an option for the airline industry. We serve our client with smooth and intimate touch to satisfy airlines and their clients wildest requests.